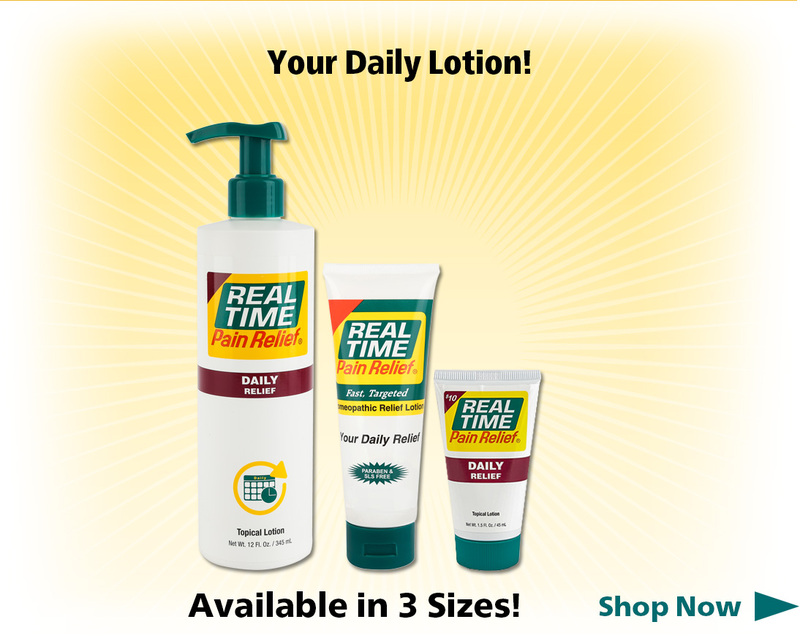 Real Time DAILY Relief Lotion offers hydrating moisture for skin with Homeopathic benefits. 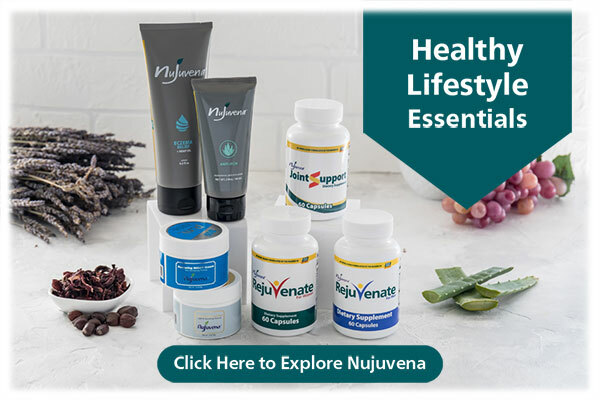 Made with 15 of Nature’s Ingredients including Aloe Vera, Arnica and Nutmeg, Real Time DAILY Relief nourishes the skin while supporting the regenerative processes of your body. 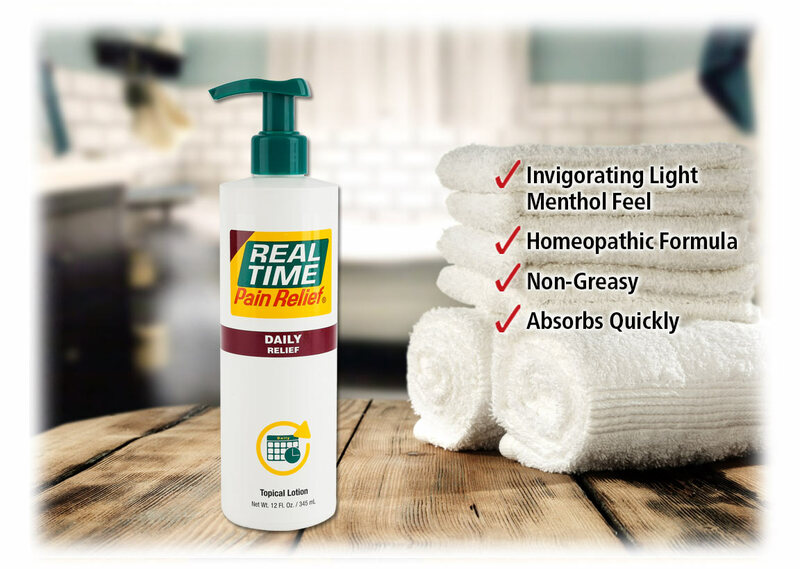 With a fast absorbing formula, an invigorating light-menthol feel, and great smell, Real Time DAILY Relief is perfect for everyday use. With homeopathic hydration and nourishment for skin and body, this is your perfect daily lotion! 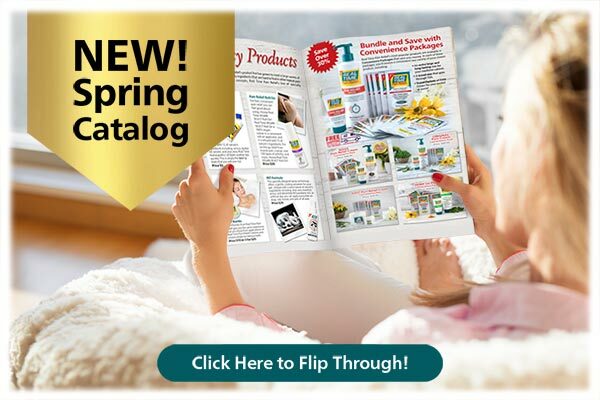 Comes in a Tube and Pump Bottle. 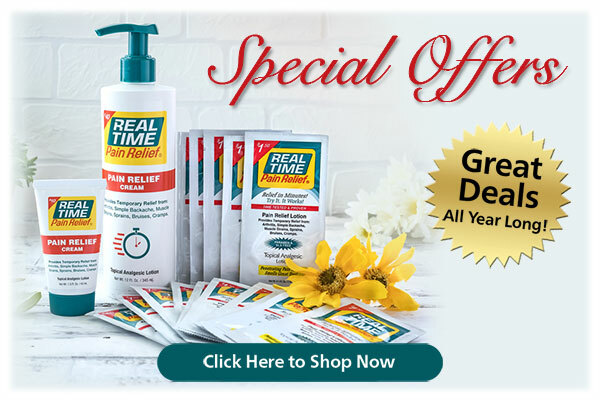 Real Time DAILY Relief Lotion is formulated to provide temporary relief for pain and stiffness, as well as intense hydration for skin and body. 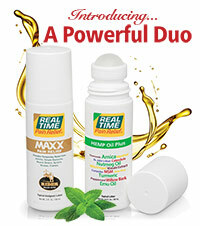 Real Time DAILY Relief Lotion contains low amounts of Menthol, providing an invigorating feeling but no burn. Real Time DAILY Relief Lotion smells amazing, so you don’t have to worry about smelling like a medicine cabinet. The fast-absorbing, non-greasy formula of Real Time DAILY Relief Lotion absorbs quickly, leaving no greasy residue, so you can use even with your nicest clothes. 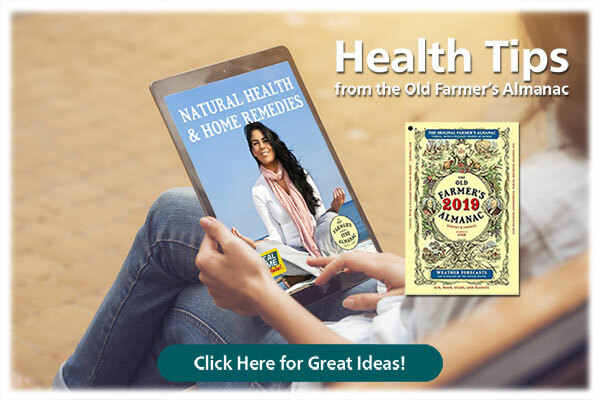 This spice has been cherished and used for centuries for medicinal purposes. 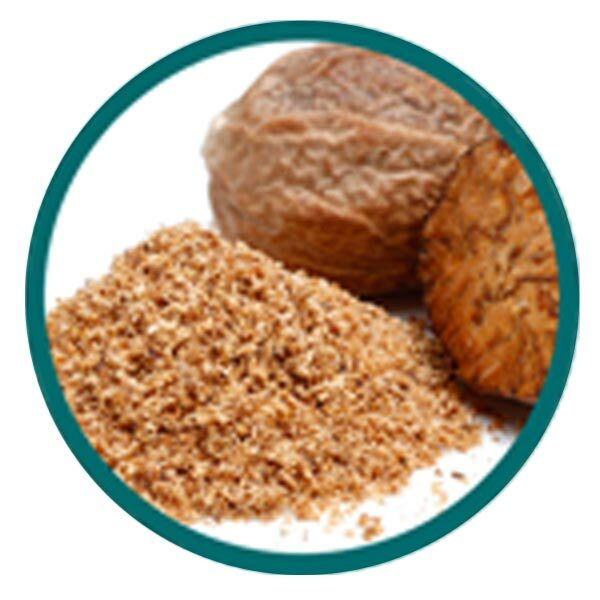 Historically, it was mixed in oil and used as a topical rub to ease muscle cramps, rheumatism, and over-exerted muscles. It was known to relax muscles, ease swelling, and promote better circulation. 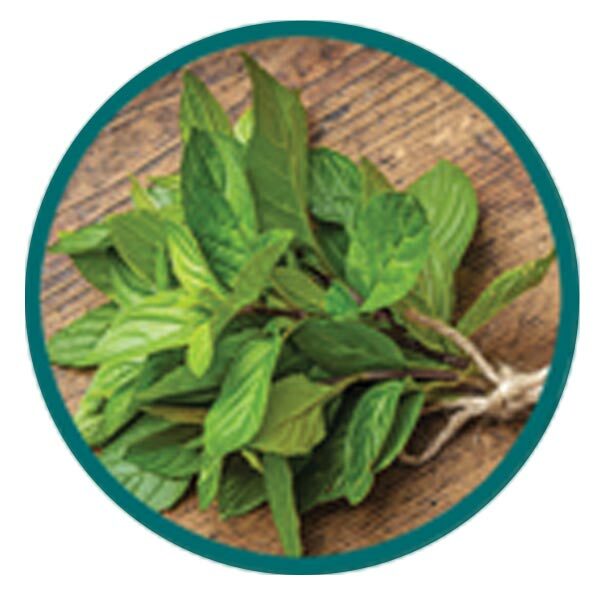 Derived from natural peppermint oil, menthol is approved as an active ingredient by the FDA to relieve pain. 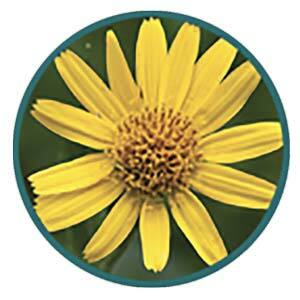 It is nature’s analgesic and produces a cooling and tingling sensation that soothes many types of discomfort. 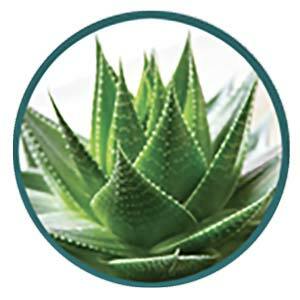 Aloe Vera is extracted from Aloe Vera leaves and has been used for centuries to help soothe. It is very effective at smoothing and hydrating the skin, relieving chapping and dryness, and reducing itching. 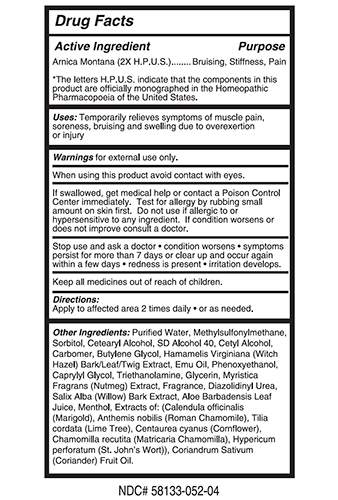 Arnica is used in topical preparations because it’s thought to relieve symptoms of stiffness, soreness, bruising, and swelling due to overexertion or injury. 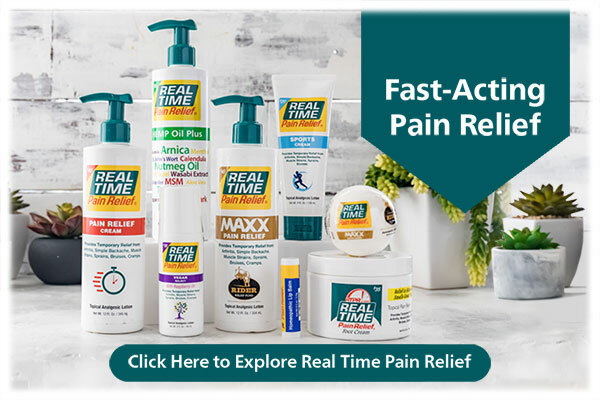 Real Time Pain Relief Products are Formulated and Packaged in the heartland of the U.S.
What are the benefits of Real Time DAILY Relief Lotion? What’s inside of Real Time DAILY Relief Lotion? How to use Real Time DAILY Relief Lotion? Apply the cream liberally to the affected area. 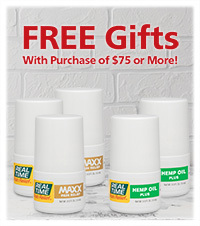 What sizes is Real Time DAILY Relief Lotion available in? 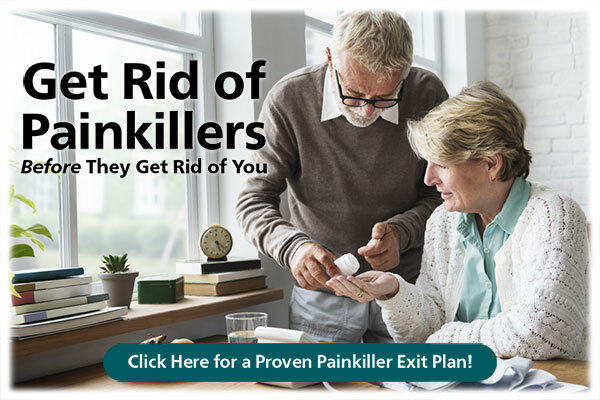 For pain relief you can trust, choose Real Time Pain Relief! My husband worked 40 years for the railroad. He was working on one and fell off and crushed his right heel. Nothing we found would take away the pain of the old injury. I bought the MAXX RELIEF and put it on his heel. He received instant relief. 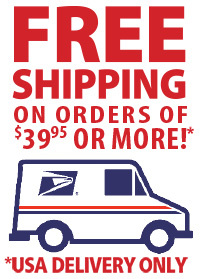 I had received your samples and used them last night on my legs and I couldn't believe how fast it worked.